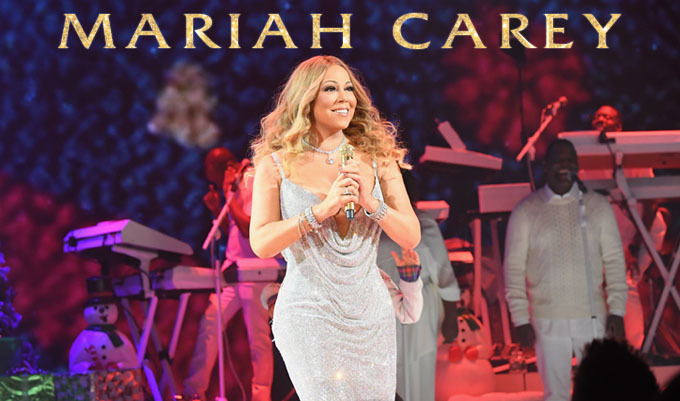 November 24, 2017 — Mariah Carey's "All I Want For Christmas Is You" Concert Tour will now begin on December 2nd at New York's Beacon Theatre. The previously scheduled dates of November 27th, November 28th and December 1st have been cancelled. As originally planned, the Beacon Theatre dates will be followed by three shows in Europe before continuing on to Las Vegas for five shows at The Colosseum at Caesar’s Palace. Mariah Carey will also be performing in Los Angeles on November 30th for a free concert in support of World AIDS Day.